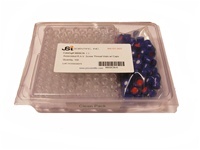 JSI Scientific is Providing Solutions for the Separation Sciences! 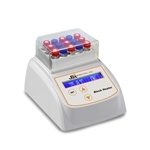 Copyright © 2007 JSi Scientific. All Rights Reserved.